Experiential Retail: 3 Canadian Businesses Innovating in Customer Experience. Brick-and-mortar retailers are finding new ways to adapt in an increasingly competitive marketplace that’s seeing direct-to-consumer e-commerce businesses growing year after year. The smartest brands understand that it’s the in-store experience that sets them apart. After all, over two-thirds of Canadian shoppers would rather shop with brands that have a physical location than ones that are online only. What’s unique to the in-store shopping experience is the ability to interact with products “in-person” – and while YouTube reviews are especially popular with online shoppers, they can’t really compare with an enjoyable “offline” experience. While you might think it’s the newer businesses leading the charge in experiential retail, some long-standing Canadian businesses are upping their game by innovating in customer experience. Continuing the subject of stores that impress us, let’s take a look at three of them: Canada Goose, Toys “R” Us, and Staples. How do you convince shoppers that a $1000+ parka is worth the hefty price tag? 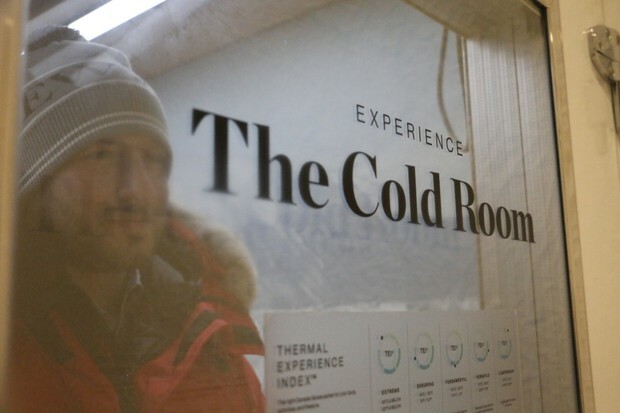 For those who needed some extra persuasion, Canada Goose created the ultimate try-on experience: a freezer-like fitting room that lets customers put the coat to the test by actually seeing how warm they can feel in sub-zero temps. Canada Goose first tested the idea at trade shows before introducing the concept in their Tokyo store. 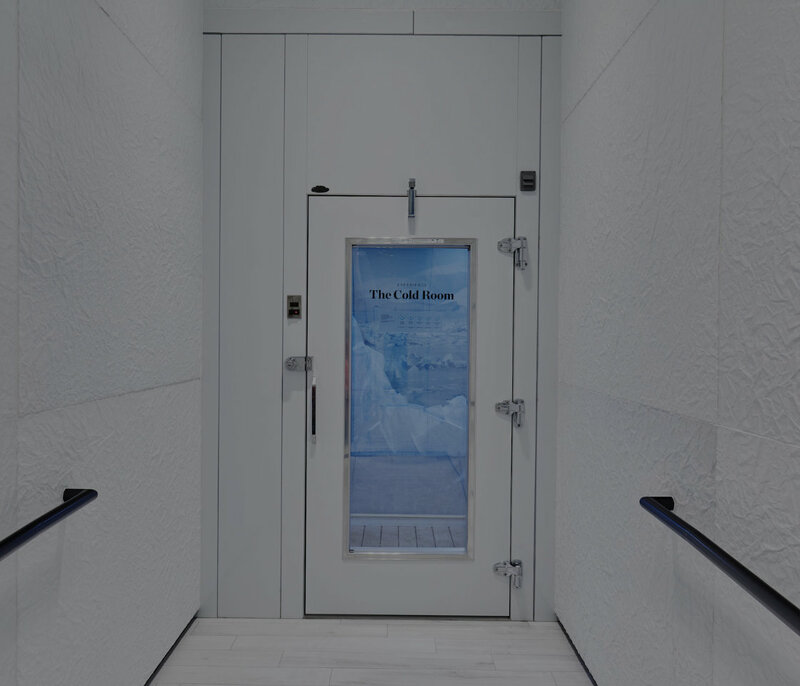 The Cold Rooms have earned so much buzz that they’re now been rolled out to stores in Montreal, Hong Kong, New Jersey, and Boston. They’re even being hailed as “selfie magnets” – what more could a fashion retailer want? Toybox is designed around interactive experiences, featuring 18 demonstration tables set up throughout the store where parents can let their kids try out toys before deciding what to buy. With a much smaller footprint than the average Toys “R” Us store, Toybox is designed to feel like a small local business, with a more curated and thoughtful collection of merchandise. To make up for the smaller selection of inventory, Toybox staff members use iPads to help customers order any product carried by Toys”R”Us Canada, and have it shipped directly to their homes. Other highlights of the new Toybox experience are inspired by focus groups and customer feedback: organizing merchandise by age group instead of brand, benches for parents to relax while their kids try out toys, and an improved in-store pickup process for online orders. 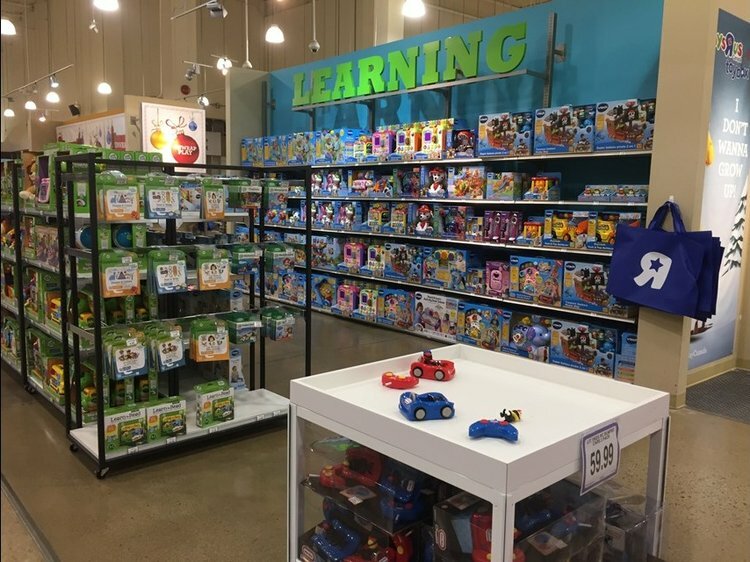 Next year, the toy retailer plans to experiment with even more new ideas, including space for hosting birthday parties and other community events. Another retailer facing competition from Amazon and Walmart is office supply warehouse Staples. 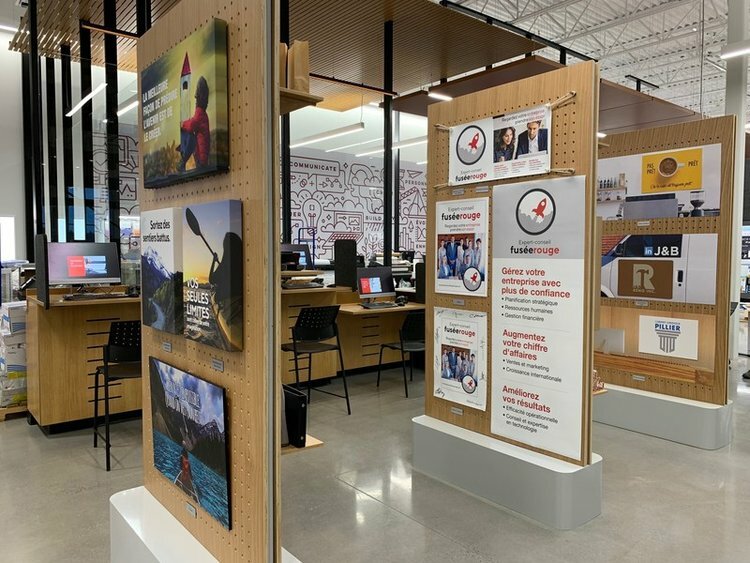 With its new tagline “The Working and Learning Company” Staples Canada is entering new territory, repurposing its spaces with experiential concepts to bring new customers in-store. In two locations (in Toronto and Kirkland, Quebec) Staples is testing out a whole slew of new concepts like co-working spaces, a technology discovery zone and a “stadium-style” area that can be used for community events. Other ideas coming to stores include journal, pen, and audio bars, a weekly speaker series, in-store cafes, and expanding on-site services to include website design and digital marketing. CBSF helped bring Staples’ vision to life through custom design, fabrication, and store fixtures for the concept stores. Since traveling to a store is no longer a requirement for commerce, retailers must stand out by reimagining their stores as shopping destinations. All three of these Canadian businesses did their due diligence to test enjoyable experiences that would keep customers informed and delighted. We hope these examples will inspire you to upgrade your own in-store experience. Got ideas on how you can create unique, hands-on opportunities to engage with products? We can help them come to life. If you’re also interested in making your core experience even better, our retail strategy, design, and manufacturing teams are on hand to bring out the best in your stores. Give us a call at 905-264-0917 or contact us.